Carol has been in the office since it was founded in 1976. 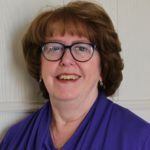 She has been involved with rentals the past 40 years, working with tenants, bookkeeping, and maintenance of the properties. She has been involved in real estate sales since 1978 and became Owner/Broker of the office in 2001. She has been a top-producer over her career and her hard work through the years has made Centennial one of the most recognized names in real estate in the area. Carol has seen the various cycles of the Leadville market and can provide you with sound real estate advice to help you make an educated decision on one of the most important investments we can make. Her reputation makes her the go-to REALTOR® in Lake County for real estate advice. She has a passion for being involved in community that few can match. You name it, she’s probably been involved in it. She is an active member of The Lions, Chamber of Commerce (current board president, Leadville BBQ & Brew Fest, Victorian Homes Tour, etc.) and Boom Days. She and her husband raised their children here and now, whenever possible, she enjoys spending time with her grandchildren. Amy loves being a REALTOR®! Finding and selling property for people is a very fulfilling experience for her. She has been a top producing REALTOR® since she attained her license in 2003. She says that the most enjoyable part of real estate sales is the people she gets to work with to find their perfect home or piece of land for the future. She has lived in Leadville since 2001 and has participated in many community activities including the Chamber of Commerce (Victorian Homes Tour, Leadville BBQ & Brew Fest, and Candidate’s Night), Marketing Action Committee, Mineral Belt Trail Committee, Lions Club and is a founding board member for Greater Heights Academy. She and her husband have chosen to raise their daughter here because it is a safe, small town environment with spectacular mountain terrain all while being conveniently located less than half an hour off of the I-70 corridor. She has a passion for this community and all it has to offer. If you already live here, you know what she’s talking about. If you are relocating here or considering a second home, she would love to share with you her experiences. In order to attain the designation of REALTOR® one must prove to be more knowledgeable and experienced, above and beyond the legal requirements of the State of Colorado. She is also a Certified Negotiating Expert (C.N.E.) and continues to upgrade her education to keep up with the changing needs of her clients and the real estate industry. She would be thrilled to help you with your home buying experience whether you are a first-time buyer or a seasoned investor and she is always available to discuss market conditions and tips on readying your home for re-sale whether that would be in the immediate or distant future. Let her earn your trust with her extensive Real Estate knowledge and passion for the area and help you make your mountain living dreams a reality! 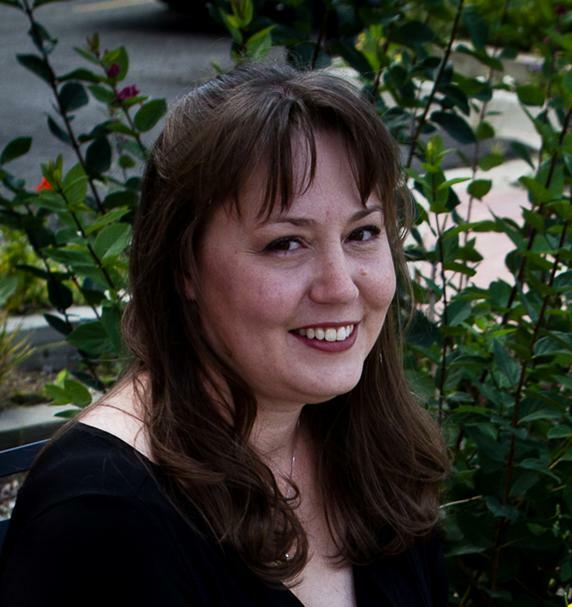 Stephanie McBride (Pacheco) was born and raised in Leadville. She is proud to be a part of the Leadville community and a graduate of Lake County High School! Stephanie has a bachelor’s degree from the University of Illinois at Springfield in mathematical sciences. She also has an associate’s degree in science from Colorado Mountain College in Leadville. In addition to educational accomplishments, Stephanie has held a real estate license in Colorado for 10 years and an ad valorem appraisal license in Colorado for just over a year. Public service has always been very important to Stephanie. 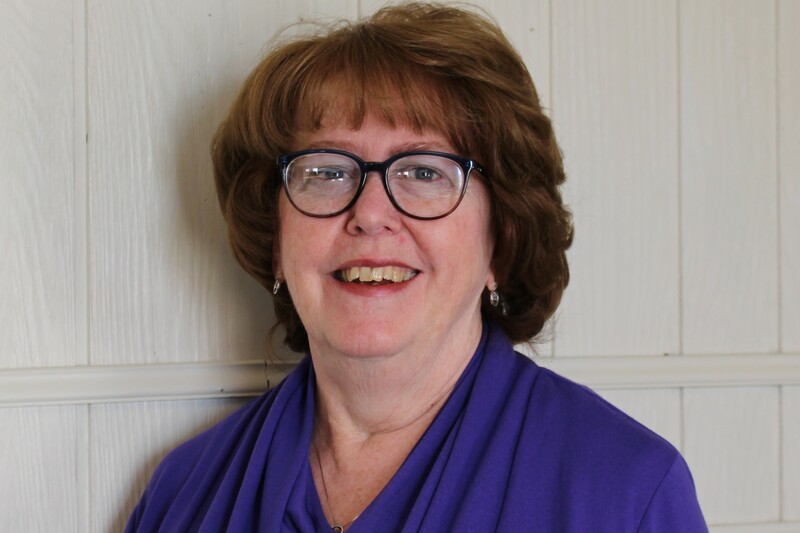 She has been an active member of the Lake County community for many years and is currently serving as a director on the Lake County Board of Education. Stephanie is the proud wife of Nelson McBride, also born and raised in Leadville, and the mother of 3 ½- year-old Anaya. The McBride family is expecting baby number 2 in July 2017! The McBrides love Leadville and the Leadville community and look forward to spending many more generations in Leadville! Kathy Schroeder is a life time resident of Leadville, Colorado. She is our Property Manager here at Centennial Real Estate and has been here since February 2017. Kathy has a Bachelors in Psychology from Oklahoma Panhandle State University. After college, Kathy returned home to our small town to be a light in our community. Kathy loves every season that Leadville has to offer. She enjoys rodeo, fishing, hunting, and camping. She grew up volunteering and working in the community and had a major role in improving and maintaining the Leadville Rodeo Grounds. Growing up and participating in our Local 4-H club, Broken Arrows, gave her a healthy foundation on the fundamental life skills to grow into a responsible and respectful adult. She believes she applies these skills everyday working here at Centennial. She is ready to help you with any of your Property Management/Rental needs. His first brush, “pun intended”, with rentals was for two years during High School in Virginia and three years after when he managed a Paint Crew for a company with 30 rentals. He also performed basic maintenance in all the homes like replacing glass, laying linoleum flooring and carpet, and replacing doors and locks. Then, when he moved to Golden, Colorado, he was the on-site manager of an apartment complex for 15 years while working full time and attending college. Currently he holds two degrees from Metropolitan State University in Denver. His first degree is in Management and the second is in Marketing. He has a Colorado Real Estate Licenses and owns a home in Leadville. About 10 years ago my soon-to-be-wife and I climbed every 14er in and around Leadville and fell in love. We were married in town and now with two beautiful children we are still in love with the town of Leadville.